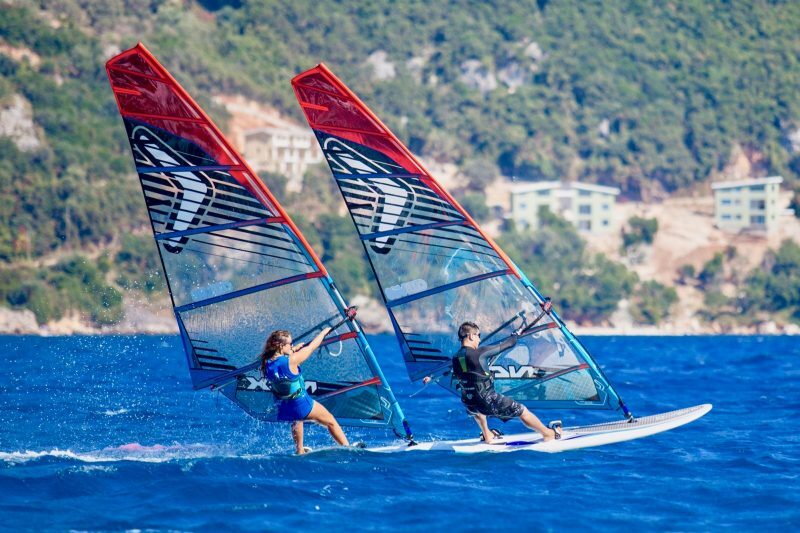 This is the fastest growing watersport and it’s easy to see why. It’s accessible to all and can be done in most conditions (although if it’s windy you may prefer to windsurf!). 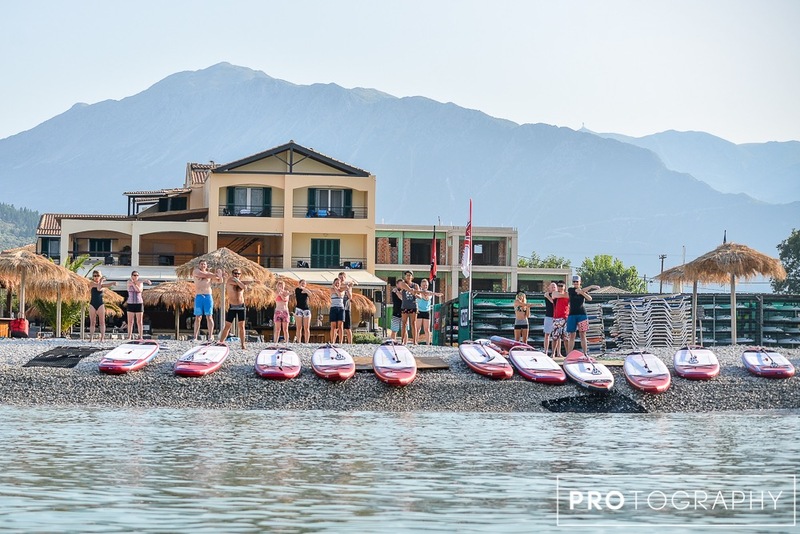 For 2018 Club Vass have invested in a huge fleet of over 25 SUPs to meet all needs. 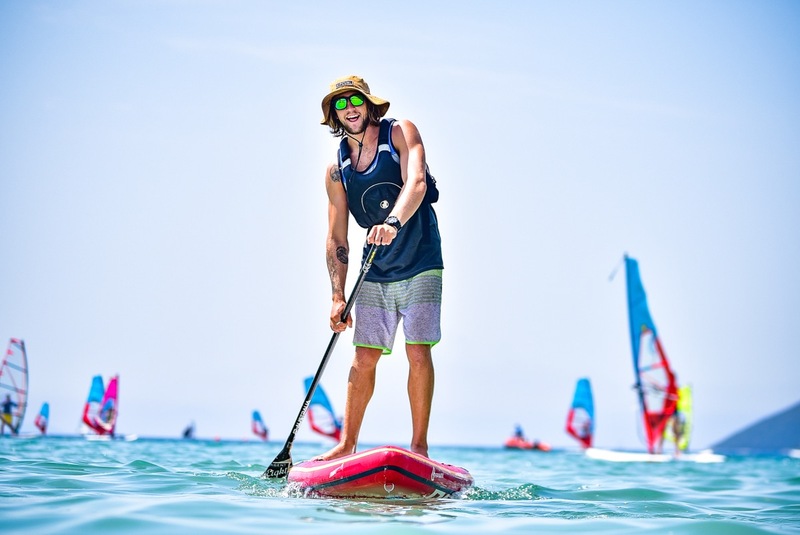 The fleet includes: JP Allround and Touring boards – all free* for our clients’ use. 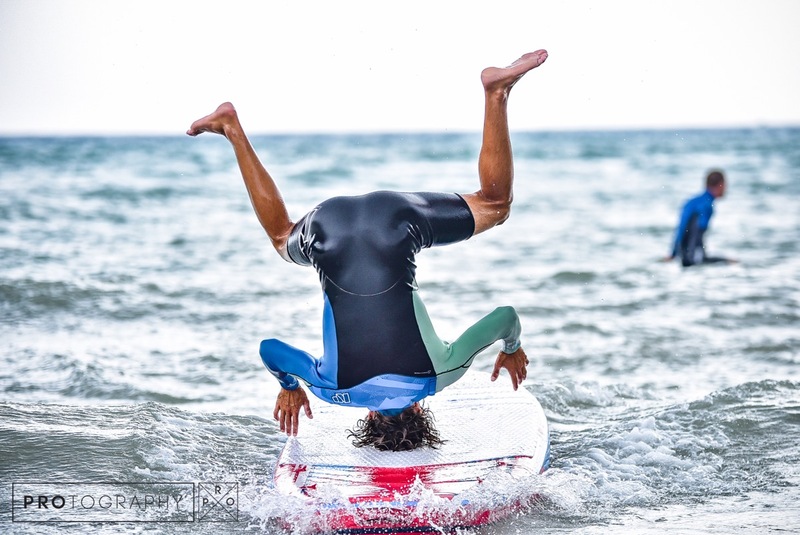 And for summer 2018 we’ve included the outrageous JP MonstAIR for more social SUPing! 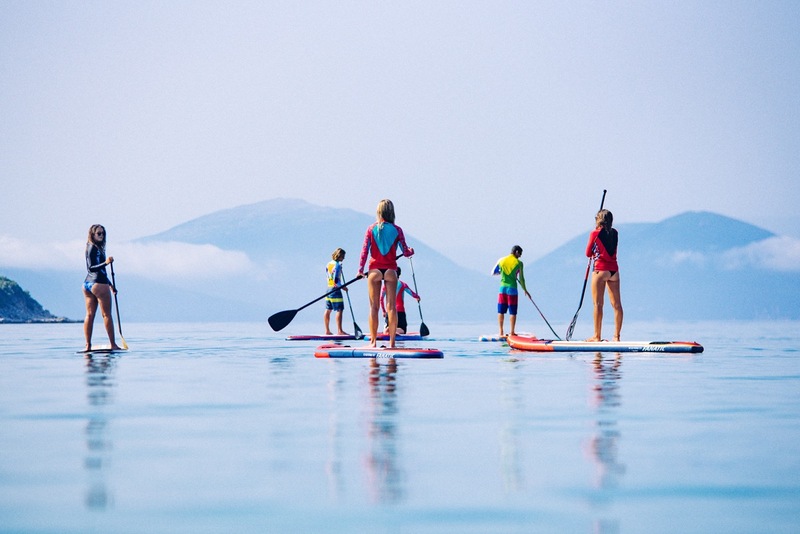 We organise regular sessions including SUP safaris, SUP fitness and yoga, races, and even round-island tours. 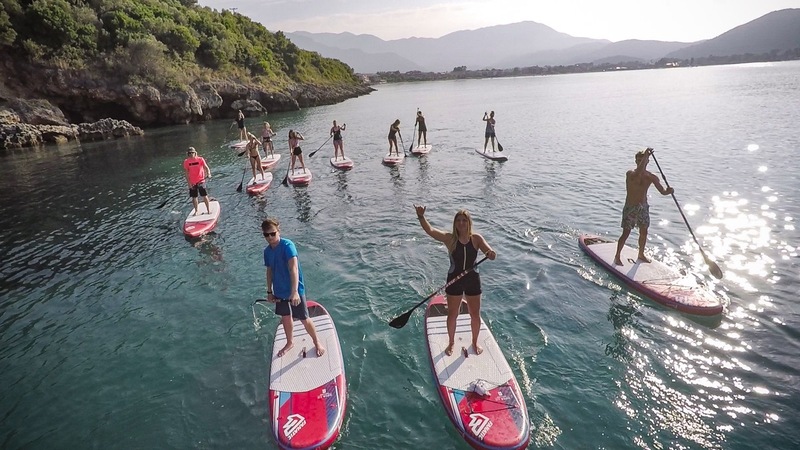 Vassiliki is the perfect place for SUPing. 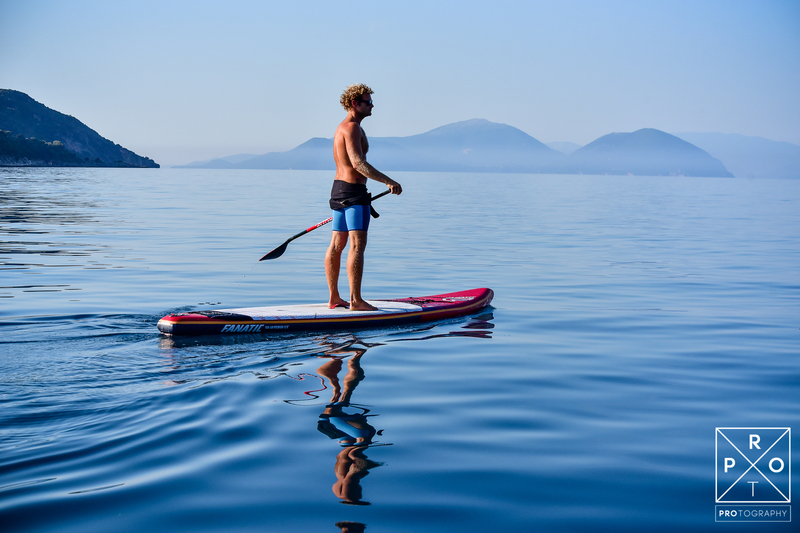 What better way to explore the bay’s beautiful hidden coves and beaches, particularly in the early morning when it’s glassy flat and calm.